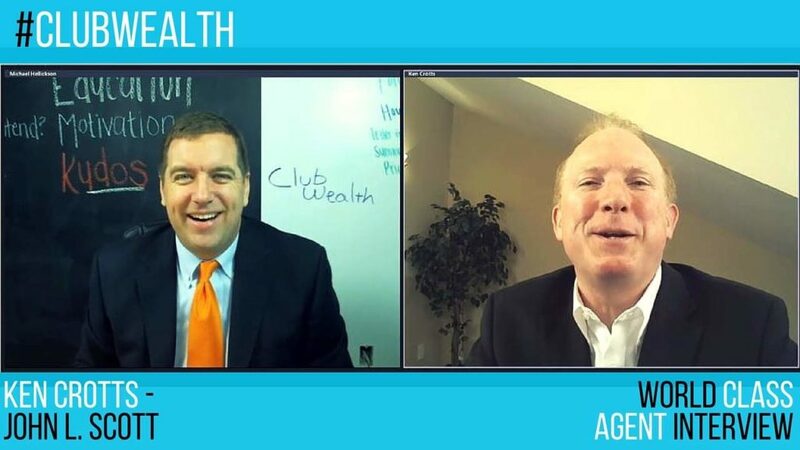 Club Wealth loves to mastermind and connect great agents, while figuring out what systems are bring value to members AND non members. 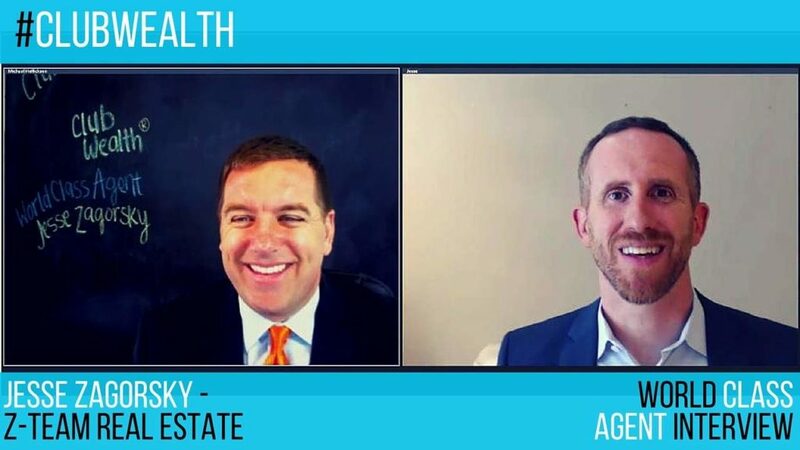 What better way to do that than to interview some of the top agents in the country, so YOU can see how they are KILLING it in their market? David Serpa out of Murrieta, California is KILLING it with his team. 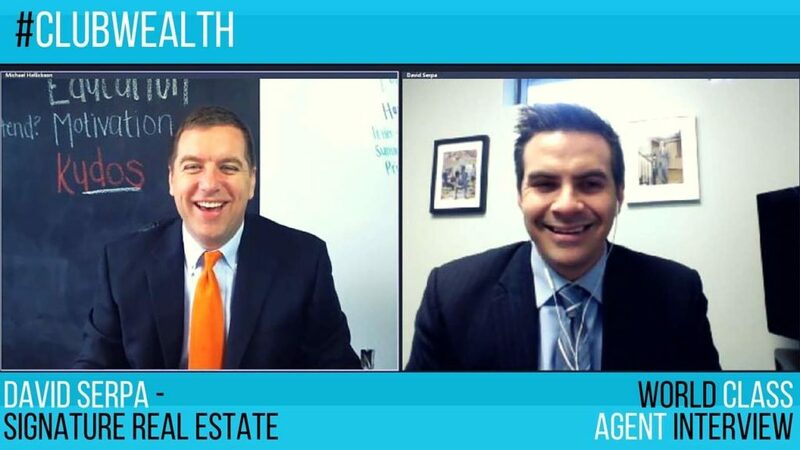 Michael interviews David and he gives the inside about how he got started in real estate, and the process that has lead him to ultimate success! Get the full interview here! Jesse Zagorsky out of San Diego, California is KILLING it with buyers. 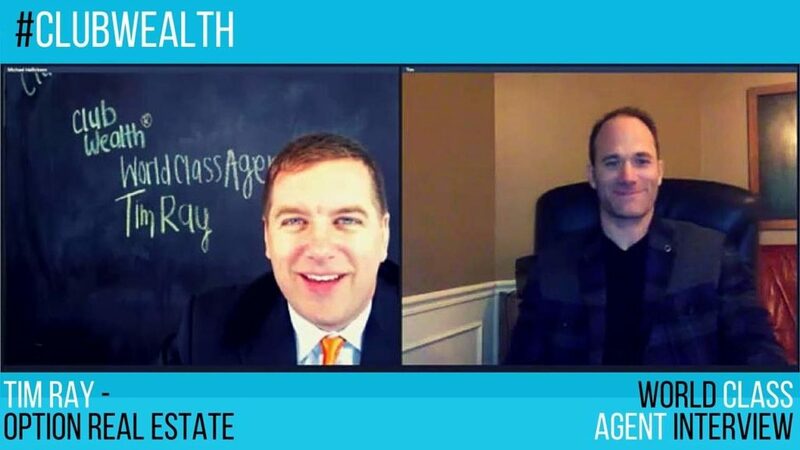 Michael interviews Jesse and tells all about working with buyers and how he is working with over 40 buyers on a buyer agency agreement!! Get the full interview here! Tim Ray out of Kansas City is crushing it all the way around in his real estate business. Michael Hellickson interviews Coach Tim, who reveals how he built his team from the ground up, and successfully grew his retail, REO, and property management businesses simultaneously! Get the full interview here! Ken Crotts out of Kent, Washington is killing it with his Perfect Daily Schedule and Prospecting! Michael Hellickson interviews Coach Ken, who reveals how he built his team from the ground up, and how his prospecting has taken him to over $500,00 GCI! Get the full interview here!